ROTATIONAL SYMMETRY EXPLAINED from Rachel Wintemberg on Vimeo. IF YOU SUPERIMPOSE TWO IDENTICAL IMAGES AND ROTATE THE TOP DESIGN AROUND A SINGLE POINT, HOW MANY TIMES WILL THE TWO DESIGNS MATCH UP EXACTLY BEFORE MAKING A COMPLETE CIRCLE? 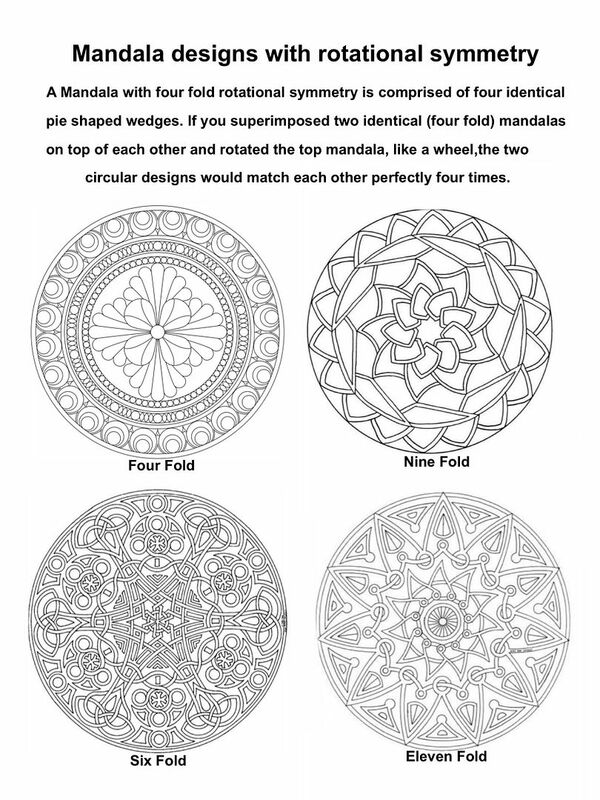 This mandala wheel has twelve fold symmetry, because the top wheel matches the bottom wheel twelve times. In other words, this design is comprised of twelve identical slices around a central point. Each of these slices is 30 degrees of the whole (360 degree) circle (30x12=360). Help the Salvation Army! 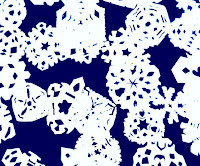 Create a snowflake online by clicking here. visual-spatial intelligence while making paper snowflakes? After you have followed steps one through three, open up the shape and take a look at it. It should be a hexagon (six sided shape). 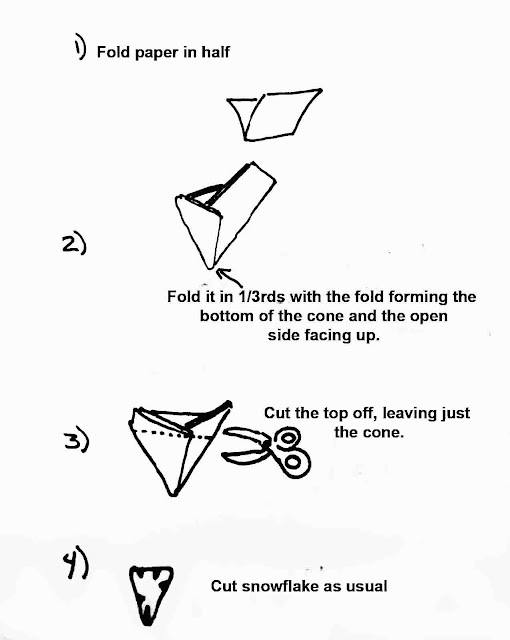 Now, carefully fold it up again and cut one small triangular scrap from your paper. Do not unfold it yet. 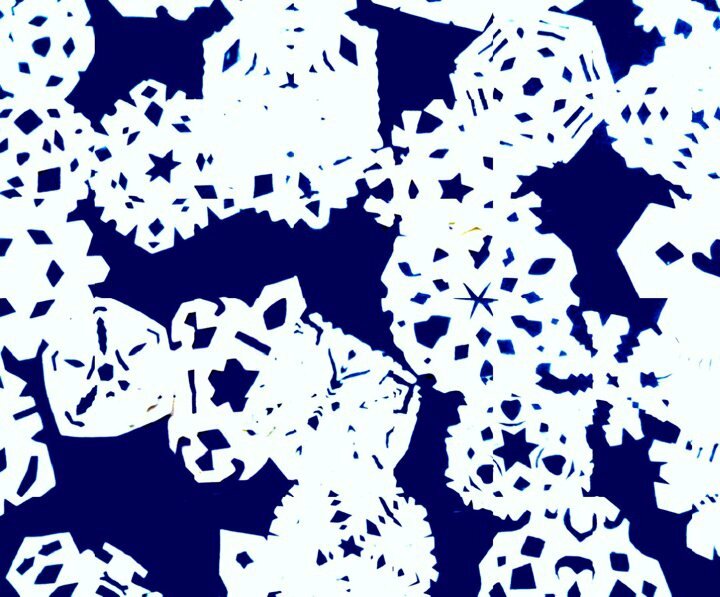 Try to guess what the snowflake will look like unfolded. Draw a small sketch of a hexagon and draw where you think the holes should go. Now unfold your paper to check your answer. Once you have mastered this, try it with two holes, then three, then four. What happens if you cut a shape from the point of the cone? What happens when you cut from the open side (base) of the cone? What happens when you cut out a curved shape? 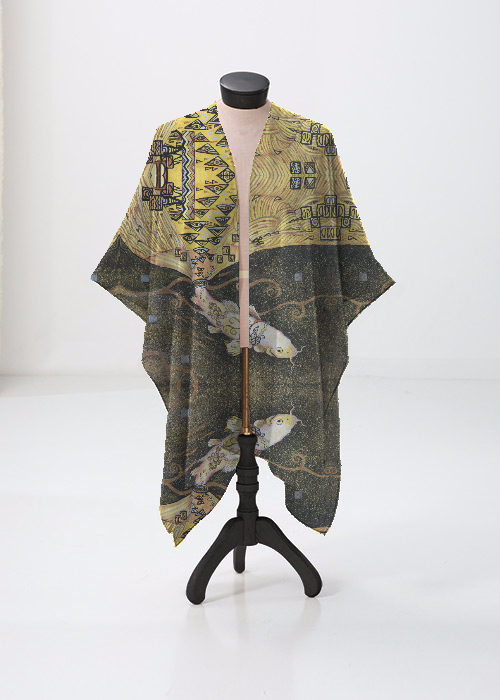 How about a zig-zag shape? This mental exercise will actually increase your visual spatial thinking ability and help you to perform better on intelligence tests. Click here to see a sample of a paper folding spatial ability test. 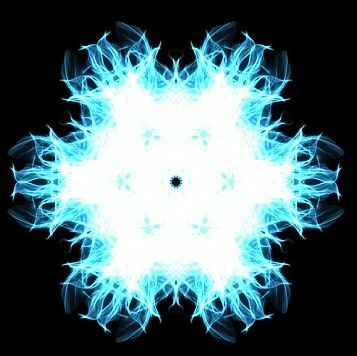 The Koch Snowflake is an infinite, repeating fractal pattern. 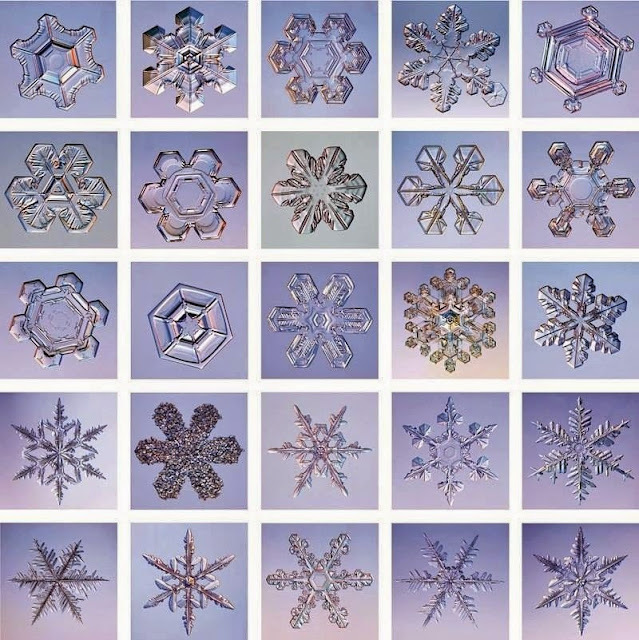 WHAT DO SNOWFLAKES, GEOMETRY AND TRADITIONAL MANDALA DESIGNS HAVE IN COMMON? INTO THE EYE OF THE MANDALA, ROTATIONAL SYMMETRY from Rachel Wintemberg on Vimeo. ARCHAEOLOGISTS HAVE DISCOVERED ANCIENT DESIGNS WITH ROTATIONAL SYMMETRY THROUGHOUT THE WORLD. 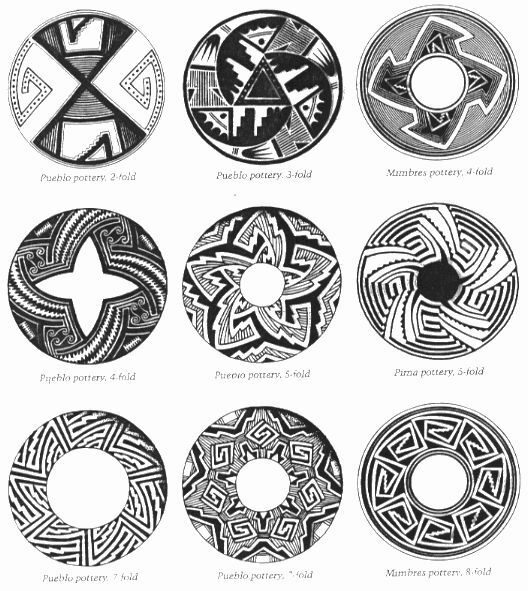 Rotational symmetry is found throughout the Pre-Colombian art of the Americas but until the first European explorers came to the New World none of the Native Americans had ever seen a wheel and axle. How could Native Americans have created designs based on a rotating wheel and yet never invent any simple machines using the wheel? Living on top of a Mesa, pueblo potters would have had no use for wheeled carts. Ancient pueblo potters built their vessels using ropes of clay, called coils. They pressed the clay into woven baskets or into the bottom of a broken ceramic pot in order to form their vessels. They continuously rotated their work in front of them in order to press the clay evenly. The spiral pattern of the clay coils or woven baskets inspired these early artisans to use rotational symmetry in their designs. Why do you think rotational symmetry existed in so many prehistoric cultures throughout the world? During the Middle Ages, European architects built Gothic Cathedrals with exquisite rose windows. Parishioners gazed up at the jewel like ethereal light streaming through the stained glass and contemplated the divine. To learn more about rose windows, click here. 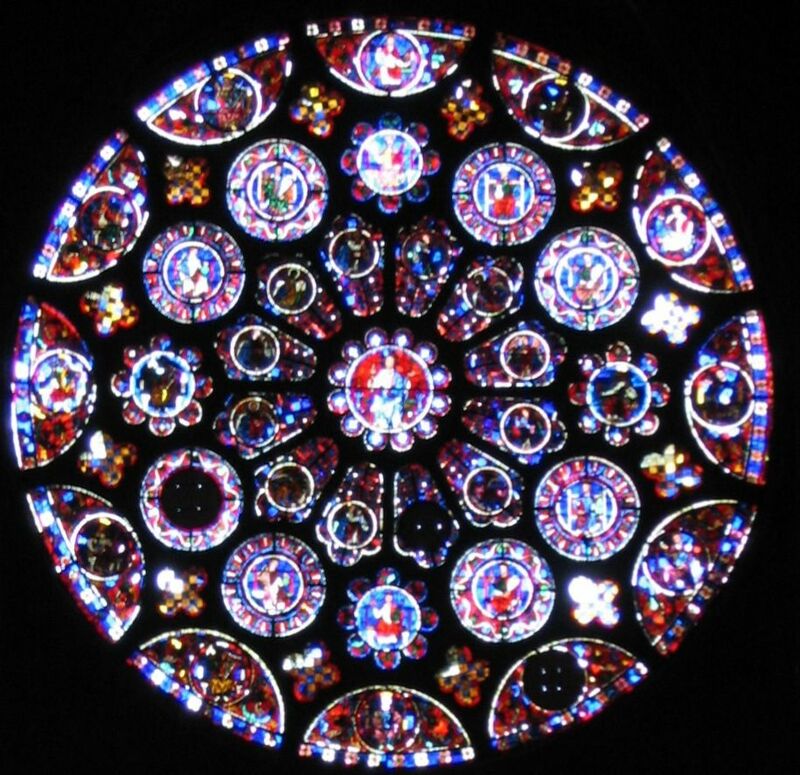 To learn how to design your own Medieval Gothic rose window, click here. Rotational symmetry appears in unexpected places, like the unfolding petals of a flower or an exploding firework. Keep your eyes open and you will find it everywhere. 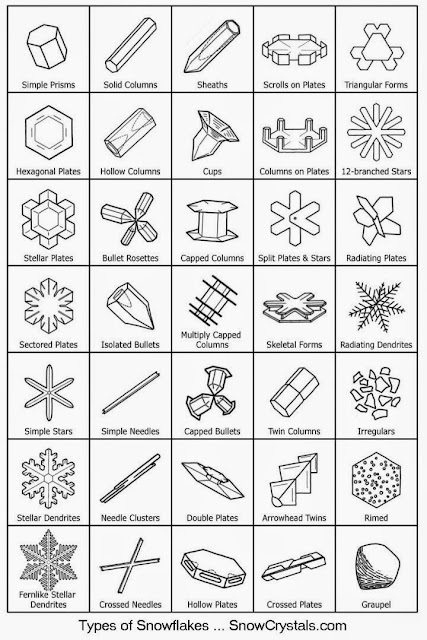 OK, now for the remedial snow flake maker -- Can there be one more slide showing the folding in of the sides? Think; 'paper cone shaped cup' when you fold it into thirds. You want the folds to overlap each other so that you're creating a cone shaped cup. If you unfold your shape at the end of step 3 you should have a hexagon. Does that help?